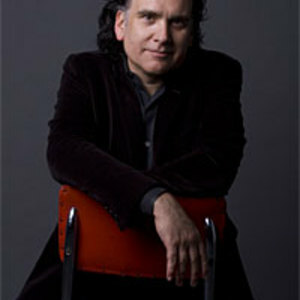 Emmy award winning musician Peter Buffett was born in Omaha, NE and has spent 28 years as a professional songwriter, producer, artist, performer, recording engineer, independent label owner and composer for film and television. Peter landed his first breakthrough job in 1981 audio-branding logos for MTV. His advertising experience led to composing for film and television, his most notable scored piece being the "Fire Dance" in the Oscar winning film 'Dances With Wolves' which he also performed at the film's premiere. From 1987 to the present, Peter has released 15 records. He's held recording contracts with Narada, Epic and Hollywood Records, and now owns two independent labels, BisonHead and BeSide Records. Currently Peter is collaborating with Grammy nominated and international recording artist Akon who produced and sang on a remix of Peter's song ?Anything? from his latest release 'Staring at the Sun.' In June 2008 Peter and Akon launched the website www.IsThereSomethingICanDo.com to promote social action through social networking.